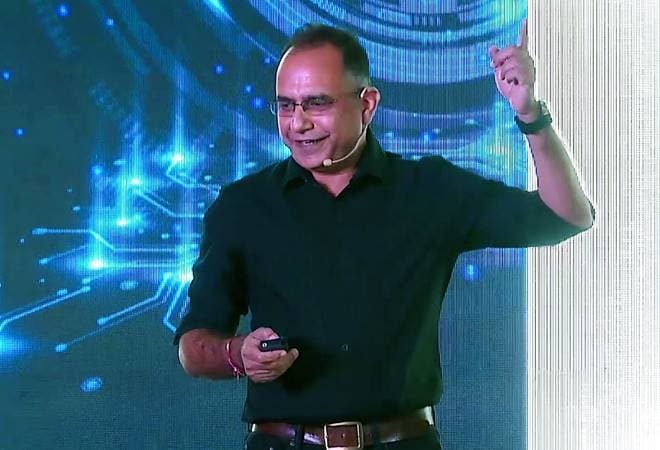 Jitendra Chaddah, Intel India senior director for operations and strategy, has over two decades of industry experience. File photo of Jitendra Chaddah. Industry body India Electronics and Semiconductor Association Monday said it has appointed Jitendra Chaddah as its chairman. Chaddah, Intel India senior director for operations and strategy, has over two decades of industry experience. "I feel extremely honored for taking up the position of IESA chairman at a time when the Indian electronics and semiconductor industry is poised for exponential growth," Chaddah said in a statement. IESA also appointed Satya Gupta, co-founder and CEO SenzOpt Technologies India as the new Vice Chairman and Veerappan V, co-founder and director, Tessolve Semiconductor as the new Treasurer.